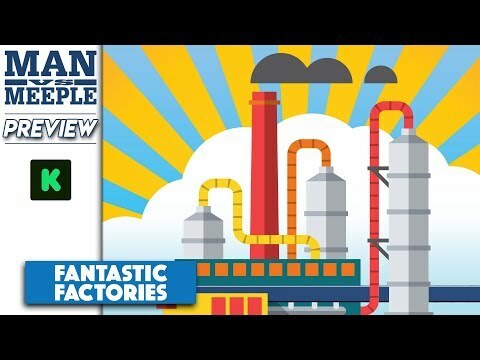 Fantastic Factories is an engine-building, dice-placement tabletop game for 1 to 5 players for ages 14+ and takes 45 to 60 minutes. 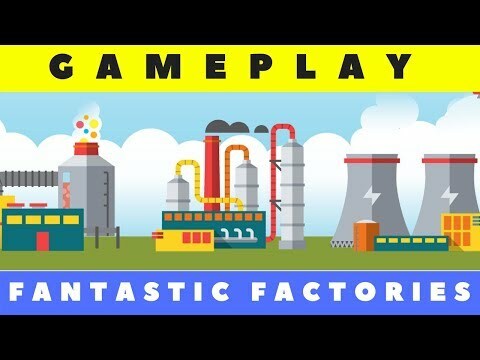 Race against other players as you try to build the most efficient set of factories in the shortest amount of time. You must carefully manage your blueprints, train your workers, and manufacture as many goods as possible in order to achieve industrial dominance! Discover exciting combinations of factories as you build out your compound. Different factories require different valued workers, and training facilities can ensure that you get the dice values you need. Each round is a puzzle to figure out the optimal placement of all your workers in order to maximize the amount of resources and goods you produce!